MANAGE YOUR EVENT LOGISTICS WITH EASE. Planning an event is an enormous undertaking. From gathering requirements to post-mortems, it is easy to lose sight of the big picture with so many details to tackle. 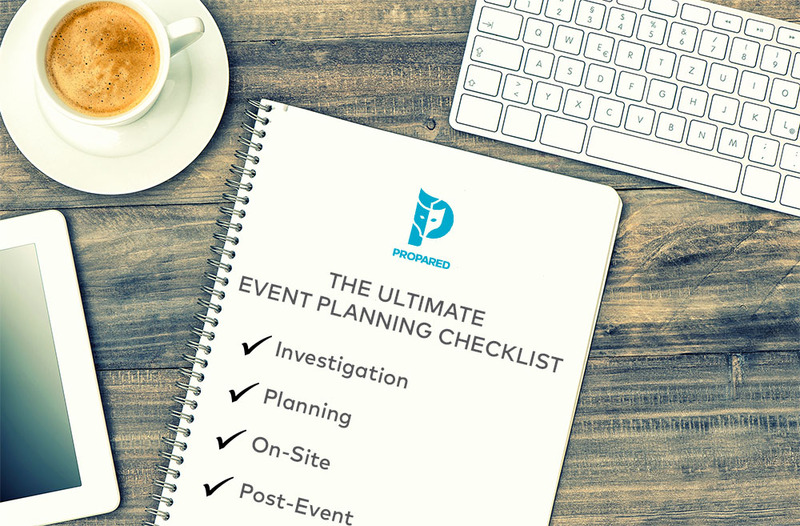 With our free event planning checklist, you can easily and efficiently manage event logistics, using a 4-phase framework developed over decades of on-site experience.